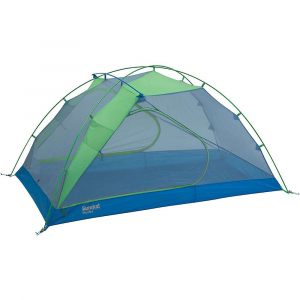 Eureka Camp & Hike Midori 3 Tent Blue/Green 2629079. 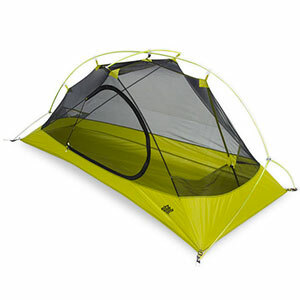 Built with an offset ridge pole the Midori provides a massive amount of volume in a lightweight tent. So whether youre a starfish sleeper or just sitting out a storm youve got the space to soak in your backcountry experience. 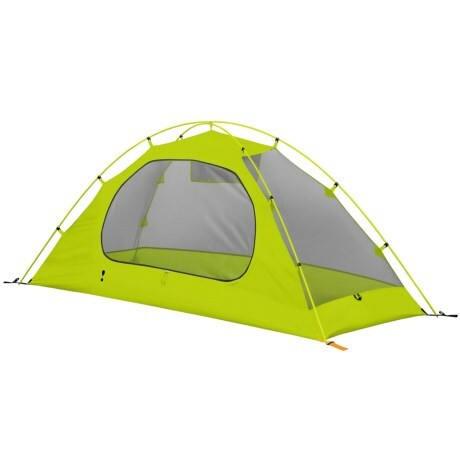 Eureka!s Midori 3-Person Tent maximizes interior space and comfort for up to three people so you can kick back and relax. 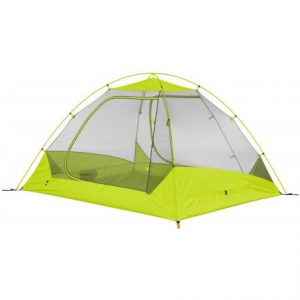 V3 Enhanced Tent System provides hooded fly vents and mesh panels to keep you comfortable and dry, vectored fly-to-tent body pullouts to ensure maximum airflow, and a vertical strut vestibule to offer more space. Full V3 front vestibule adds extra storage space. 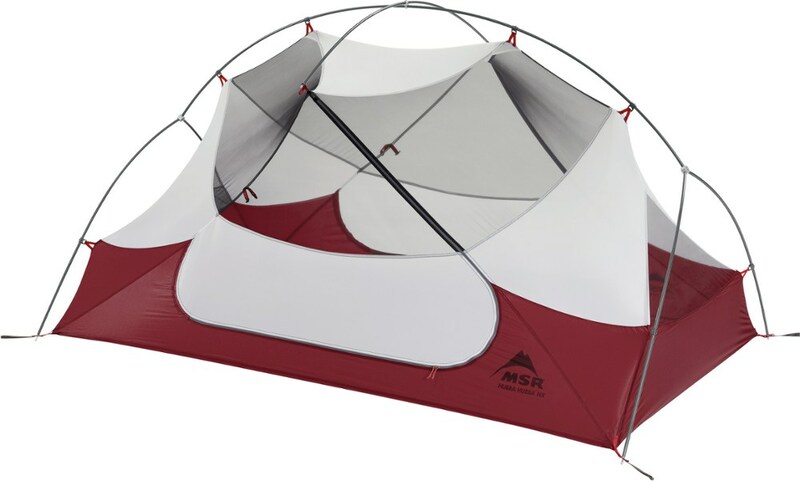 Two-pole, free-standing dome-style aluminum frame is easy to set up. Large D-style door. Fly, walls and floor are made of durable 75-denier polyester taffeta with waterproof 1,800mm waterproof-rated taped seams for wet-weather comfort. Includes a gear loft. Imported. 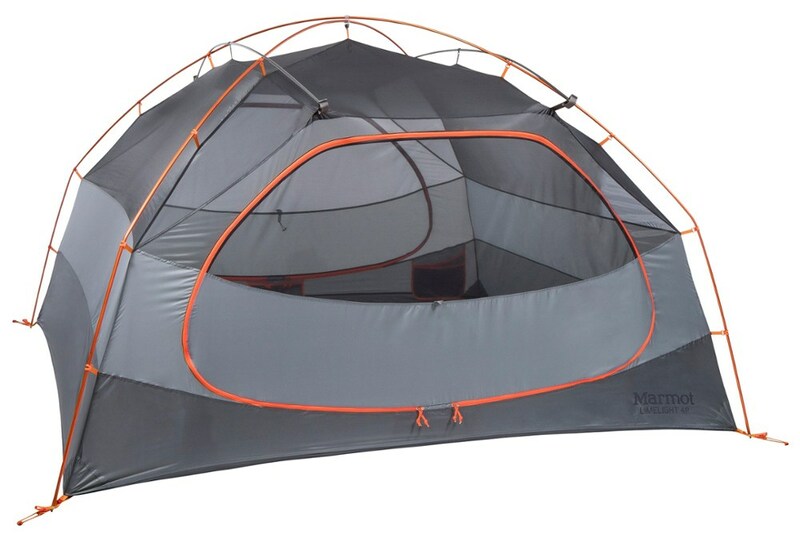 Type: Backpacking Tents.